7th place – World Cup, Sarno. 1st place – Vesuvio Trophy. 2nd place – Open Master, Pomposa. 1st place – Winter Trophy. 1st place – Industries Trophy. 1st place – Top Driver. 11st place – FIK Trophy. 2nd place – Champions Throphy, Roma. 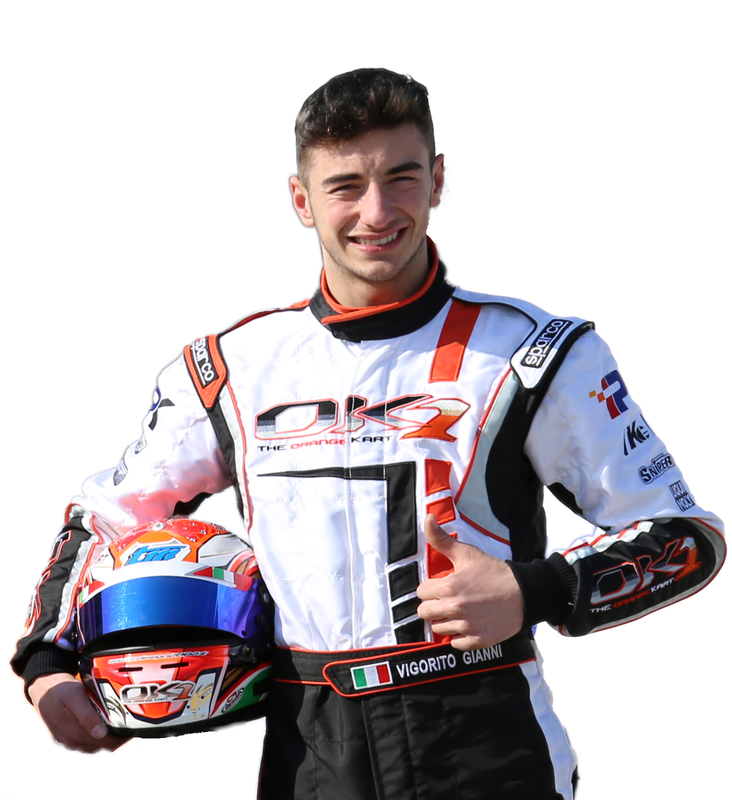 2th place – WSK International Trophy, Lonato. 1st place – Vesuvio Trophy, Sarno. 1st place – Rambo, Trophy Rieti. 2nd place – Campania Regional Championship. 5th place – WSK International Trophy, Lecce. 1st place – Champions Trophy, Roma. 1st place – Campania Regional Championship. 2nd place – Italian Championship. 4th place – Champions Trophy, Roma. 3rd place – Ayrton Senna Trophy, Sarno.